We bring forth the finest range of Composite Deck Profile Sheets for our valued clients. Our team members are well versed with the prevailing markets trends and industry laid parameters and precisely develop products accordingly. 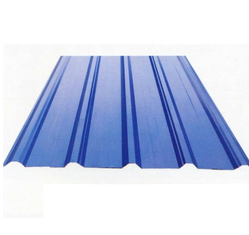 Furthermore, conforming to the defined parameters of the industry, these products are widely used for covering warehouses and others open sheds. To cater to the divergent demands of the clients, we offer these sheets in different sizes and colors. Owing to the dexterous professionals, we have been able to provide the customers with a commendable Gal Volume Profile Sheets. 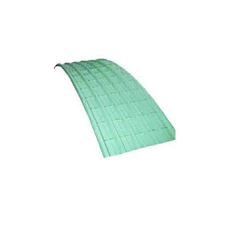 These flawlessly designed and developed range of gal volume profile sheets can be made available in different finish specifications as per the specific requirements of the clients. 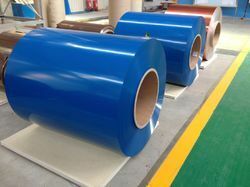 We are leading manufacturers of Color Coated Aluminium Sheet Coil. 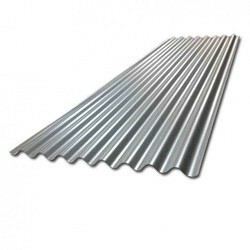 We are among the leading names involved in the manufacture and export of the corrugated Profiles Sheet. 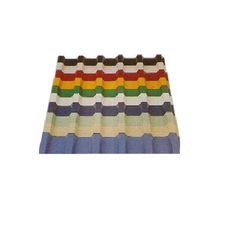 These are manufactured from the premium quality of raw materials. We offer our range at the market leading prices. 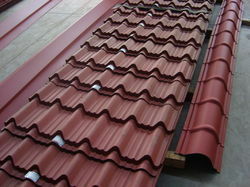 We offer Steel Tile Roofing Sheet. 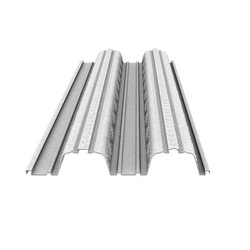 Following are the specifications of these roofing profiles. 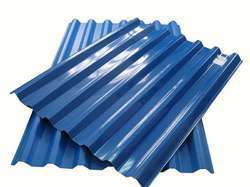 We are the leading manufacturers of Corrugated Steel Sheet. 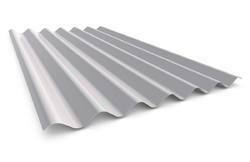 We hold immense expertise in catering to the variegated requirements of the customers by bringing forth a remarkable range of Curved Roofing Profile. Designed and developed using superior-grade raw material, these products conforms to the international principles of quality. Further, these products are tested on various parameters to ensure flawlessness. We bring forth the finest range of Color Profile Sheets for our valued clients. 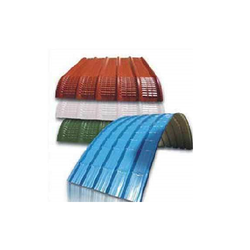 Developed with advent technology, these color profile sheets are suitable to cover different warehouses, sheds and temporary houses. We offer these color profile sheets in different sizes and colors. We are widely acknowledged for offering Composite Metals Deck Profile Sheets with peerless quality. These sheets are precisely manufactured by making use of high-grade basic material and advanced technology so as to ensure impeccability. Adhering to the listed quality protocol, these products are ideal to cover open sheds, warehouses and others. 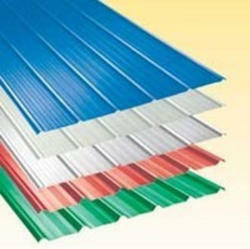 Banking on our team, we have been able to put forth the finest assortment of Pre-Coated Profile Sheets. Our professionals are qualified and experienced enough to develop products at par with the defined parameters of the industry incorporating advent technology. They use high-grade required basic material which they procure from the established vendors of markets. In order to address emerging demands of the clients, we bring forth the best-in-class range of Profile Sheets. Fabricated using high-grade required basic material, these products comply with the established quality parameters of the industry, signifying their peerless standards. Along with this, to cater to the divergent demands of the clients, we offer these sheets in multiple sizes and designs at an economical price. 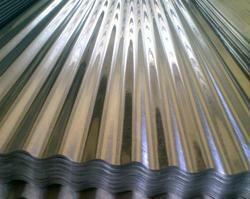 We are the leading manufacturers of Galvanized Iron Corrugated Sheet. 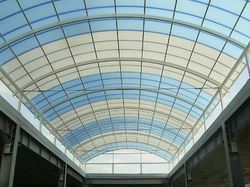 We are leading manufacturers & suppliers of Poly Roofs.